Art-rock group Japanther have released a new fuzz-infused track and video from their forthcoming thirteenth full-length album, Instant Money Magic, which is due out April 15. The video for single “Do It (Don’t Try)” shows off the lyrics of the song by band members writing them down on mailing labels and stacking them in a neat pile, before sticking them all over the city. Check out the song below. In addition to the release of their upcoming album, Japanther will be touring across the United States with Tiny Moving Parts via BrooklynVegan. 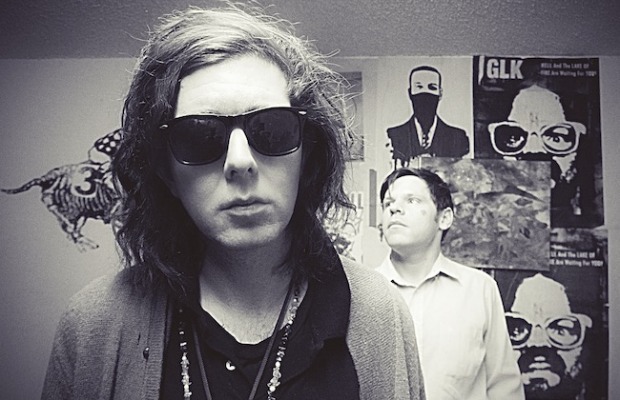 Along the way, Japanther and Tiny Moving Parts will be hitting SXSW on March 15. You can pick up tickets to the tour through Songkick.